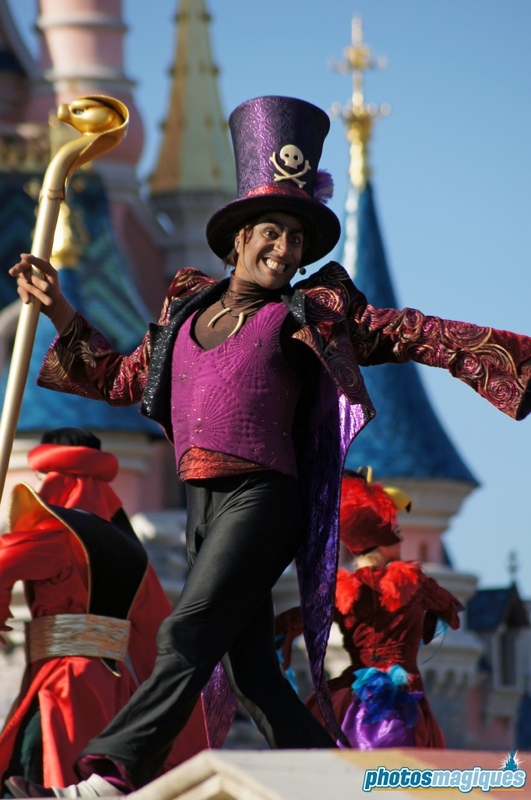 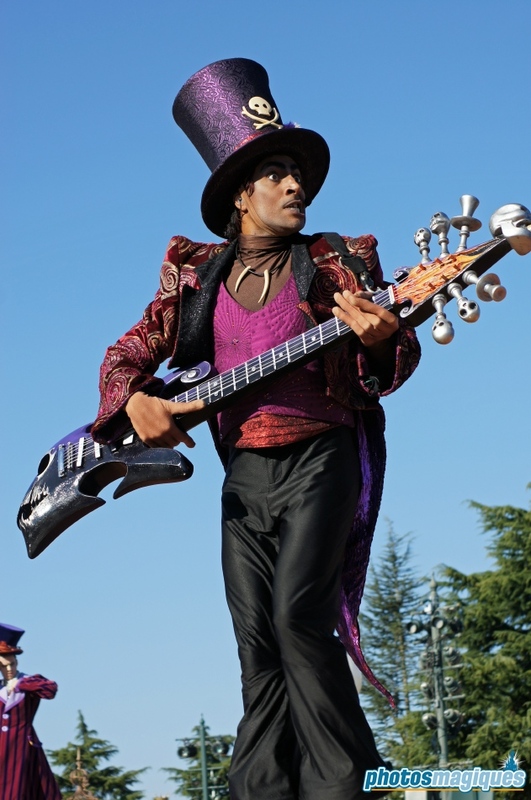 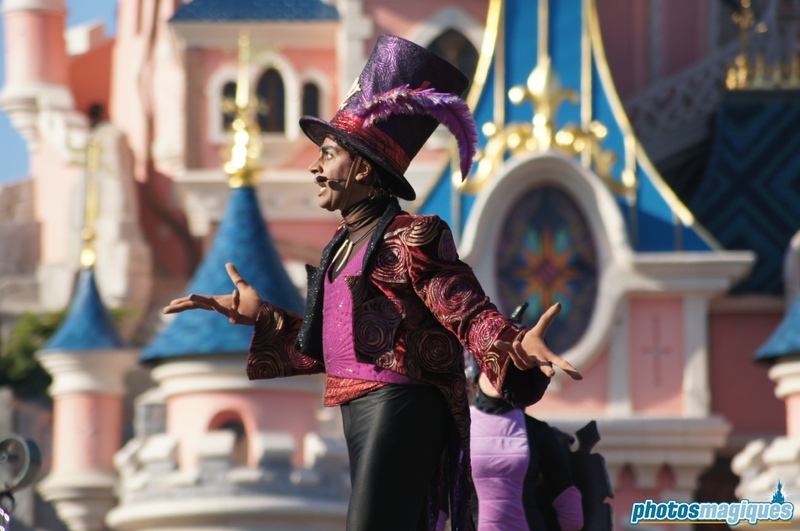 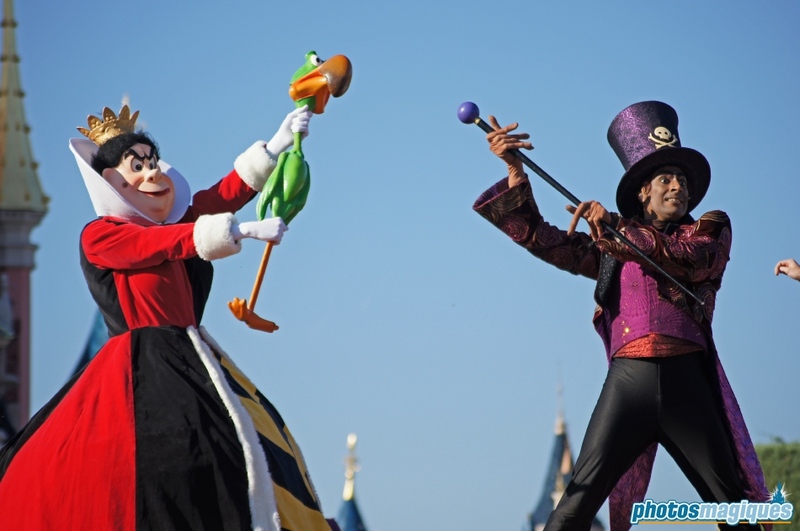 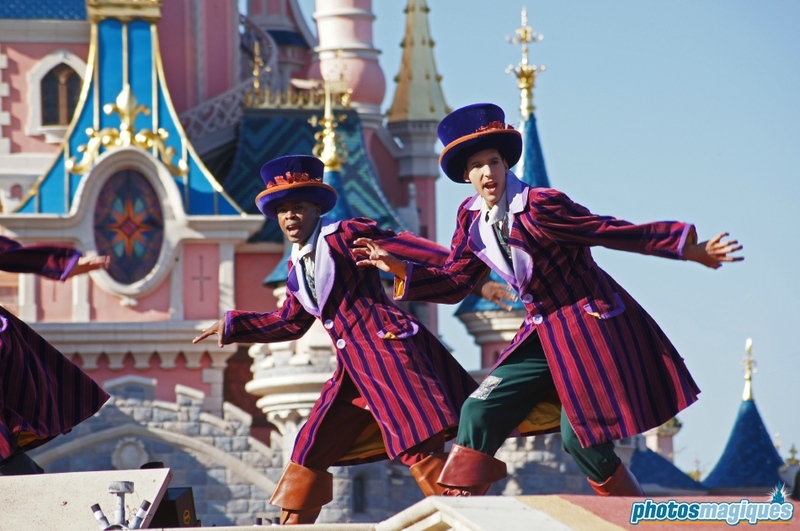 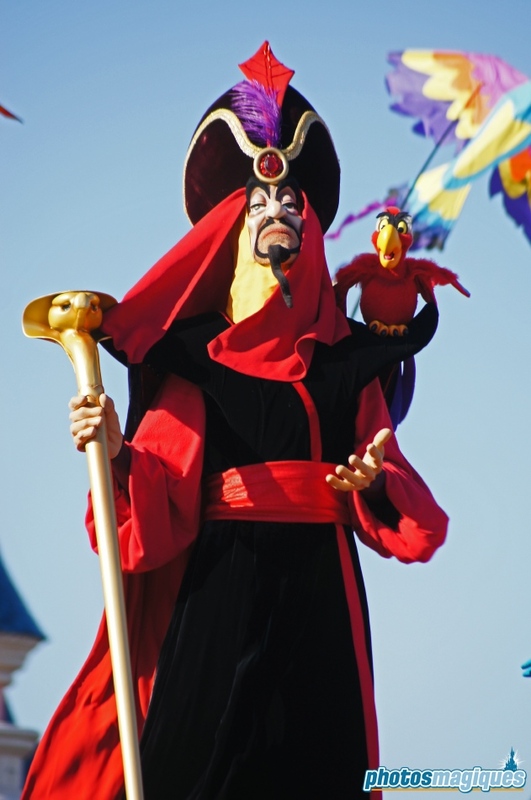 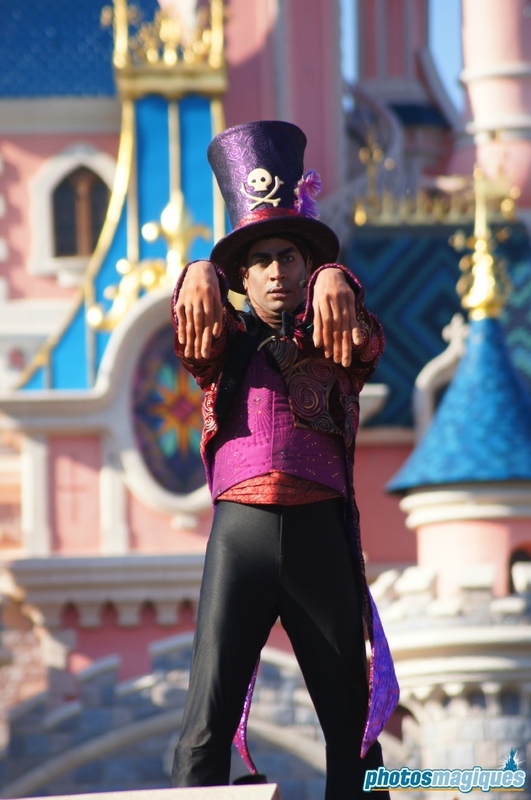 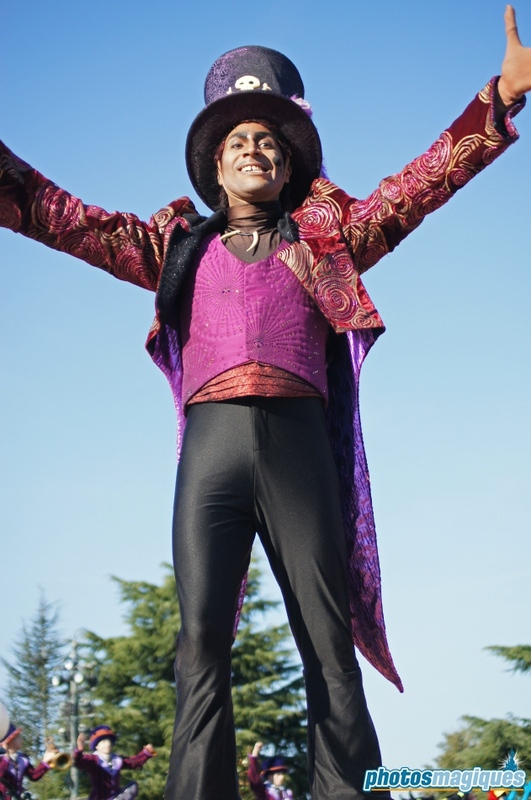 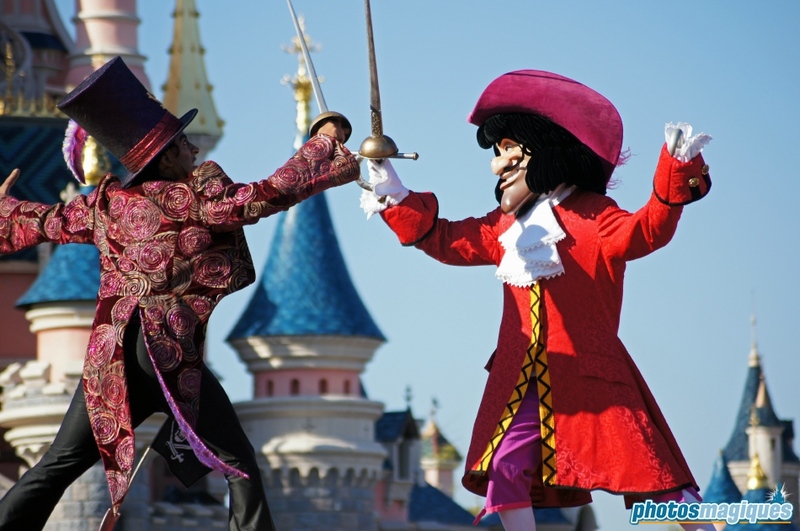 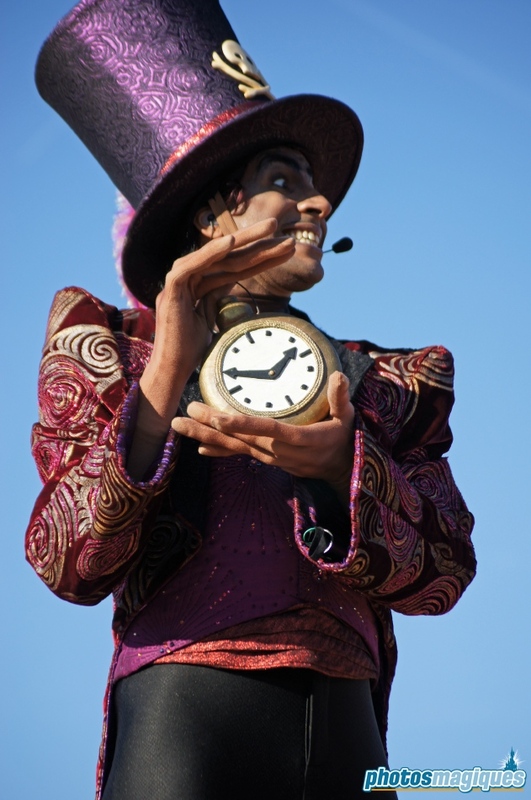 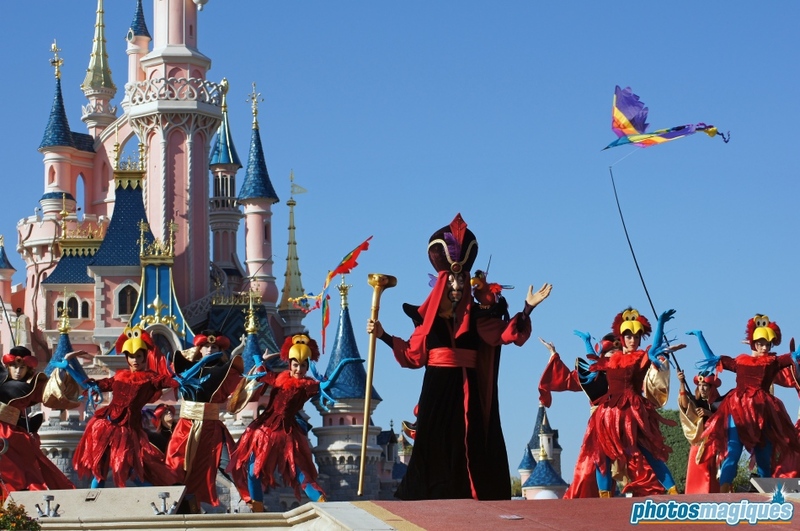 Dr. Facilier takes some lessons from Maleficent on how to become the best sorcerer in the world. 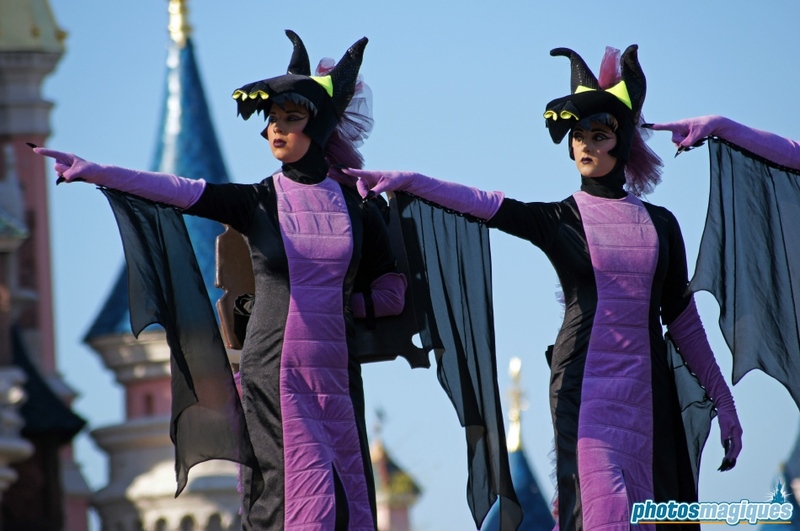 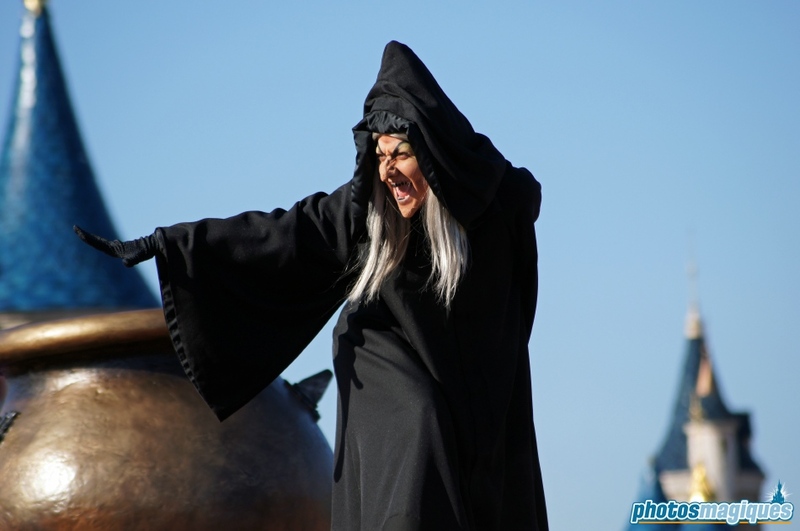 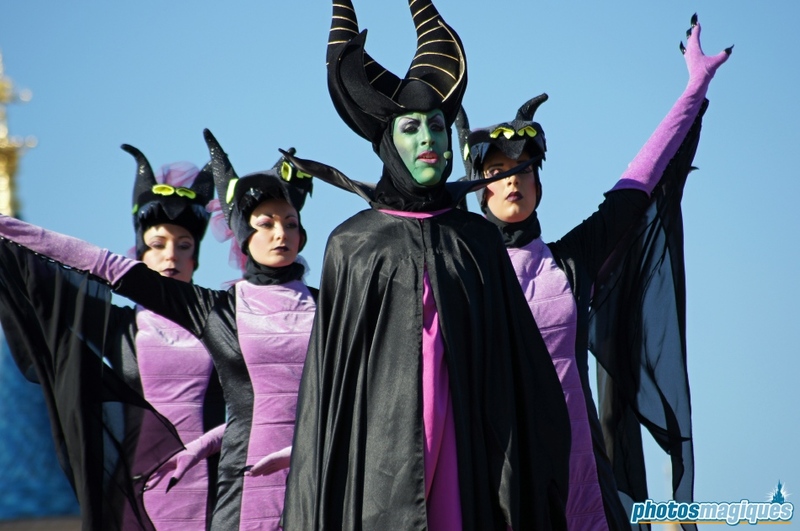 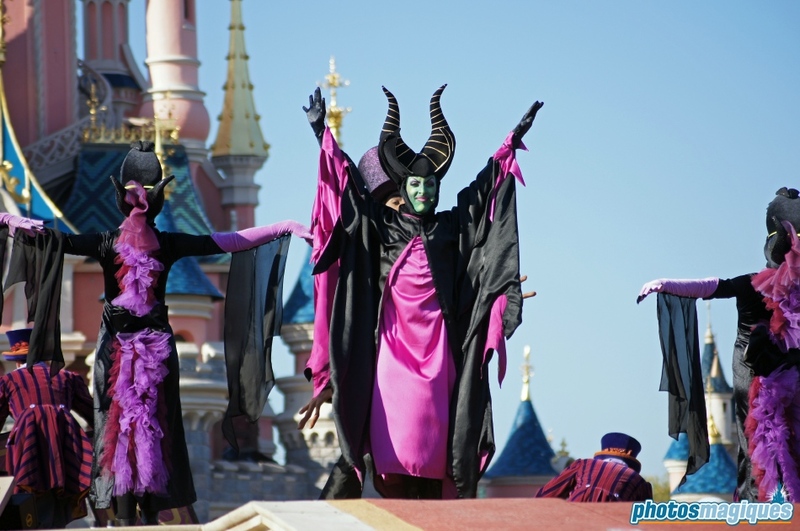 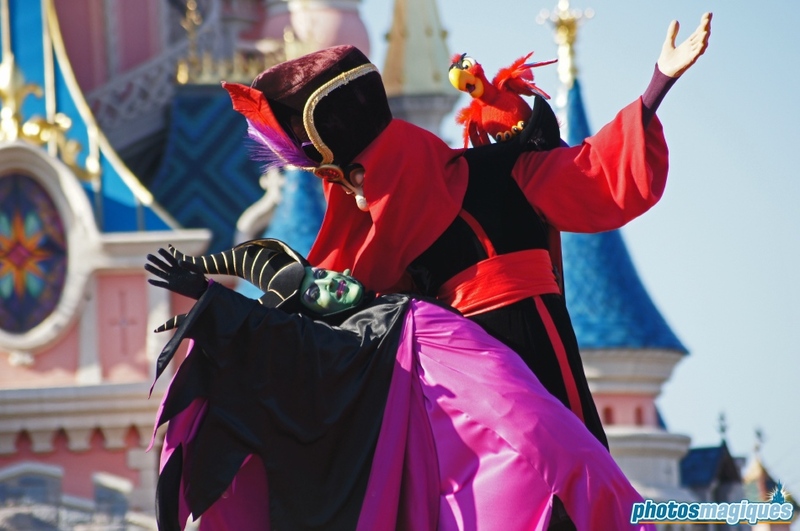 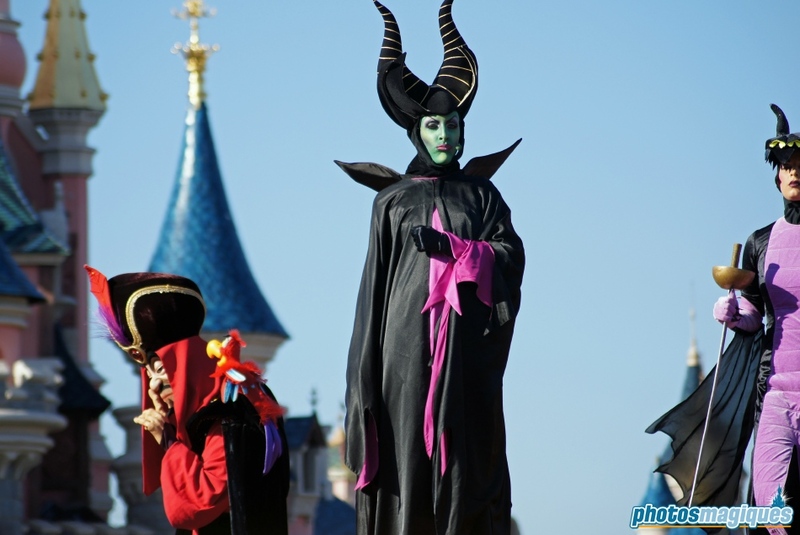 Along with the other Disney Villains, Maleficent puts on quite a show. 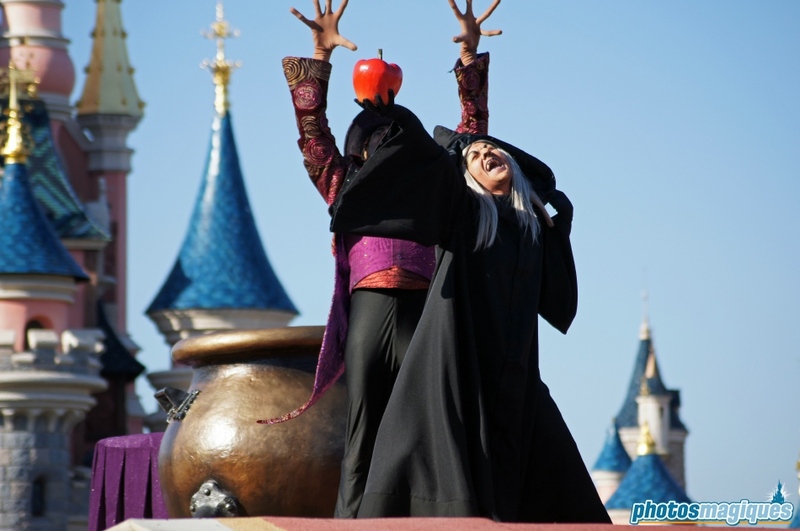 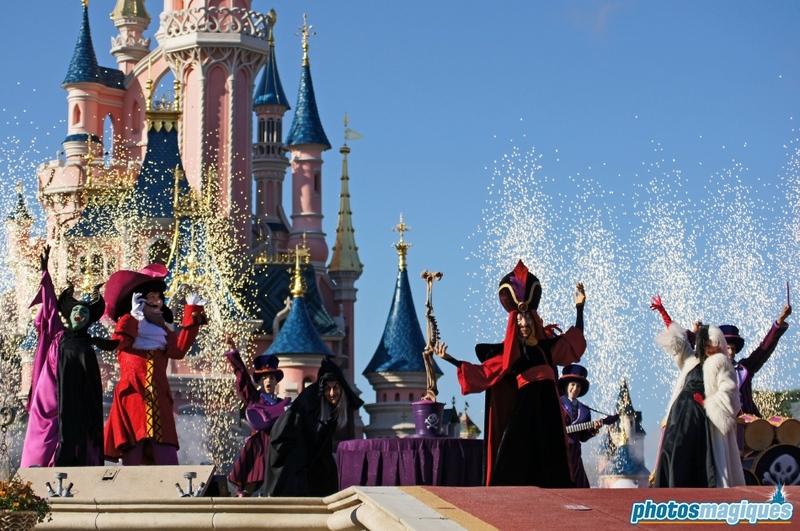 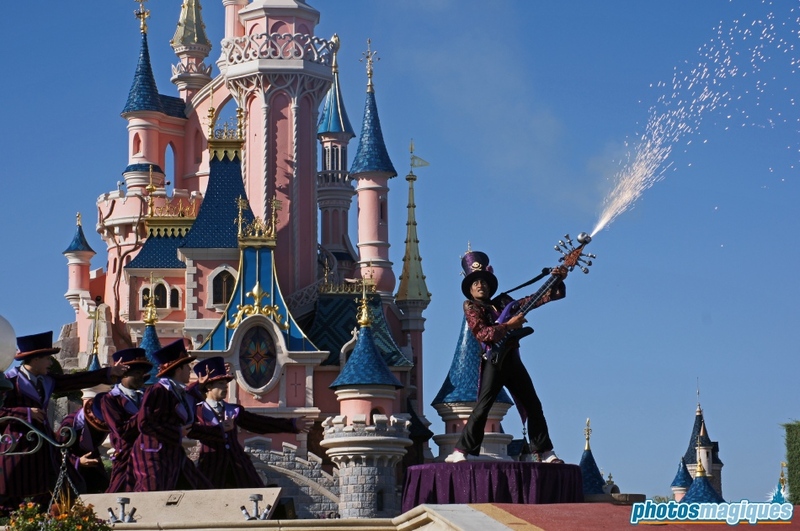 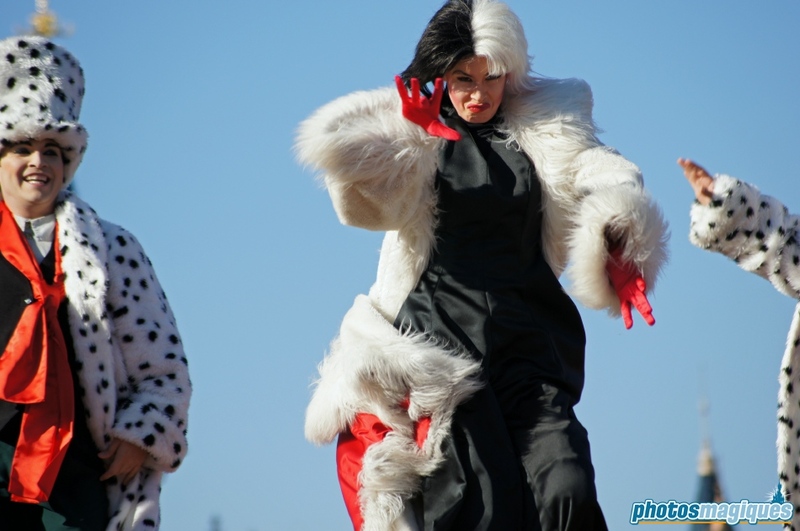 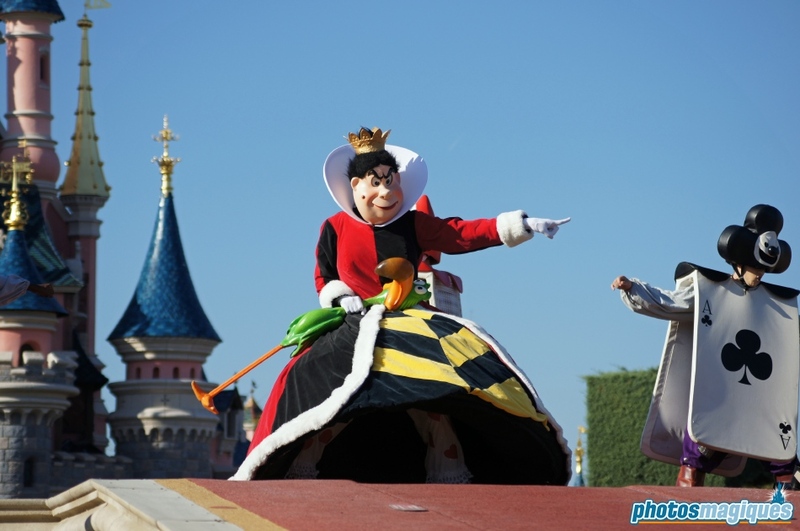 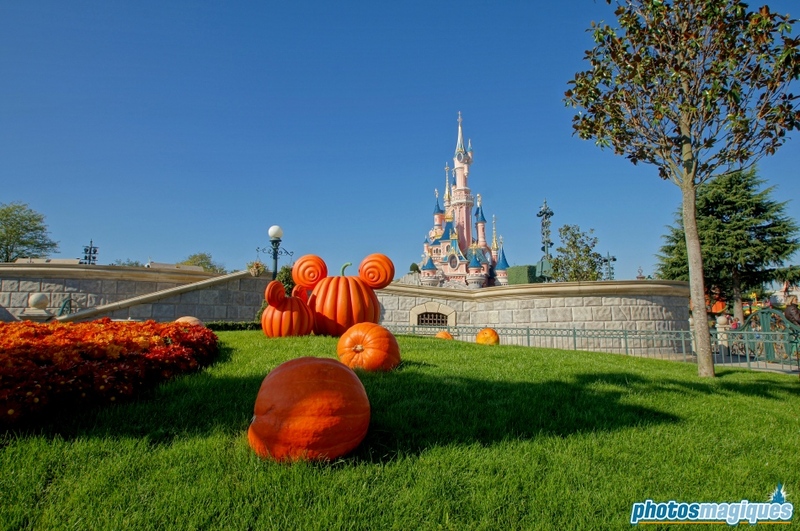 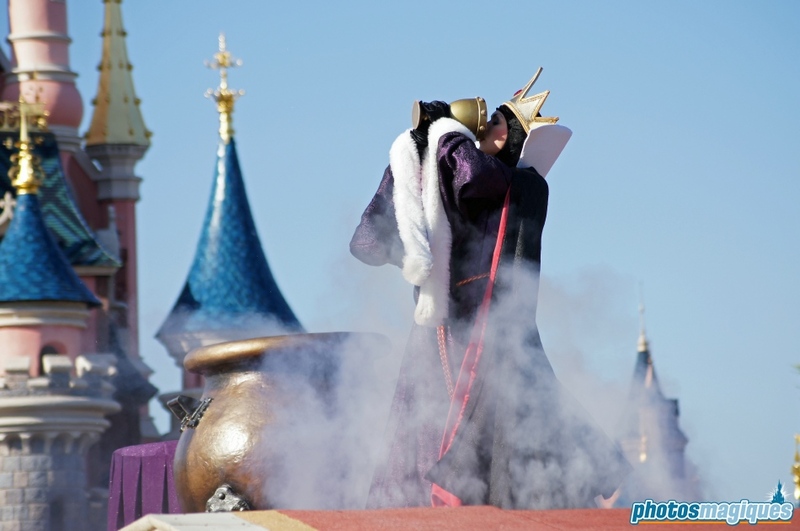 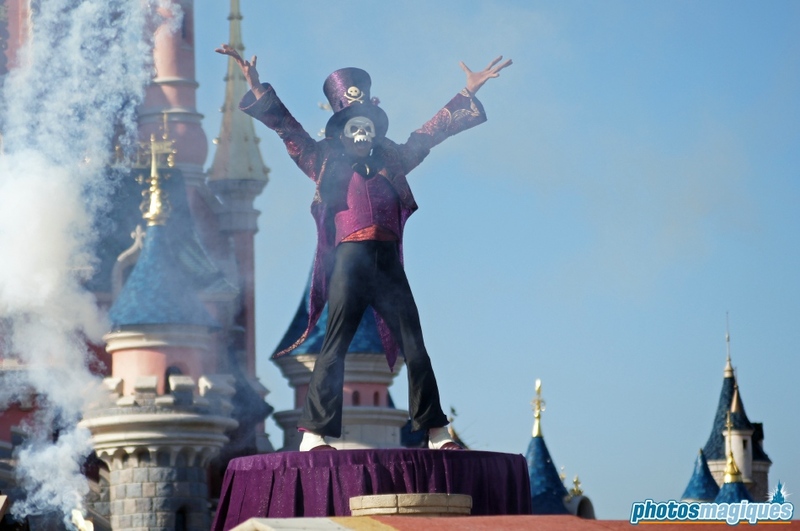 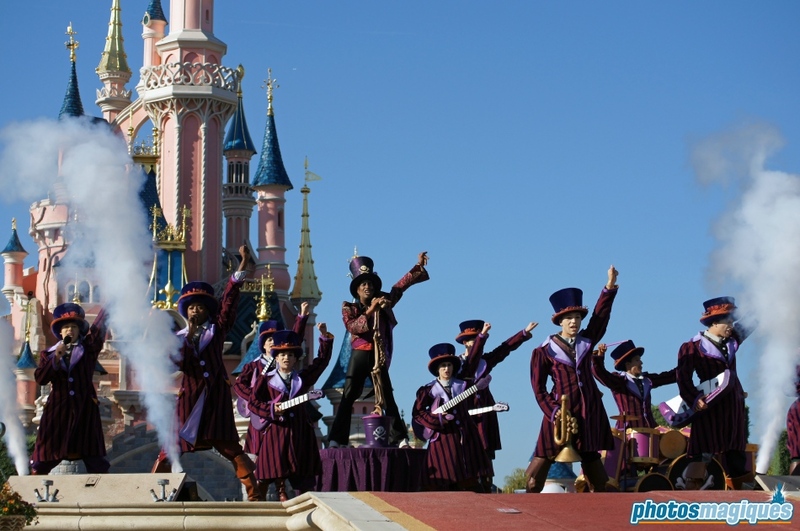 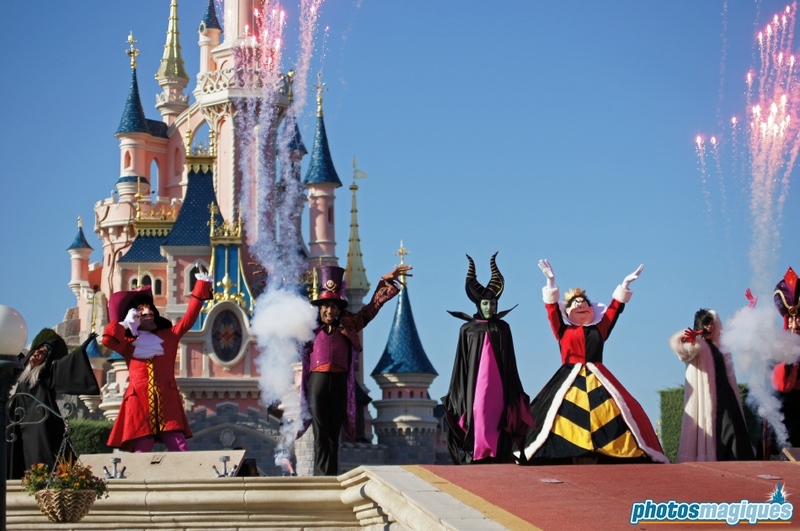 Disney’s Maleficious Halloween Party is somewhat based on the Central Plaza Halloween shows from the years before, though this year the Queen of Hearts scene and the use of pyrotechnics has been added. 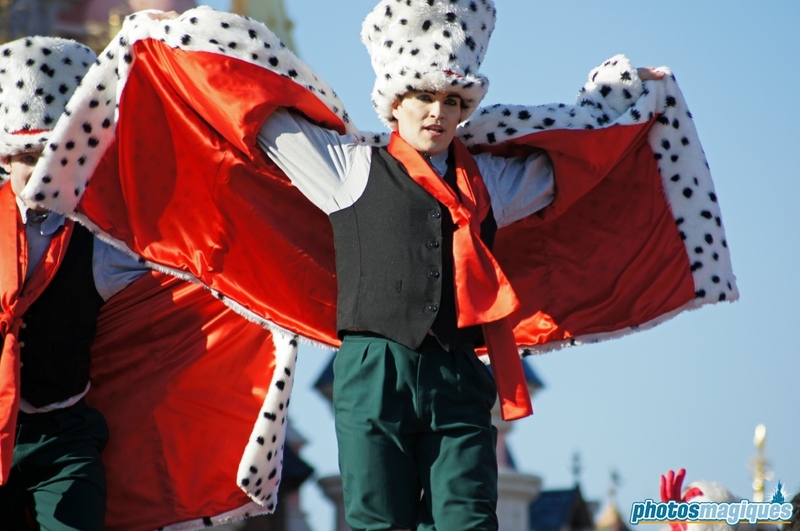 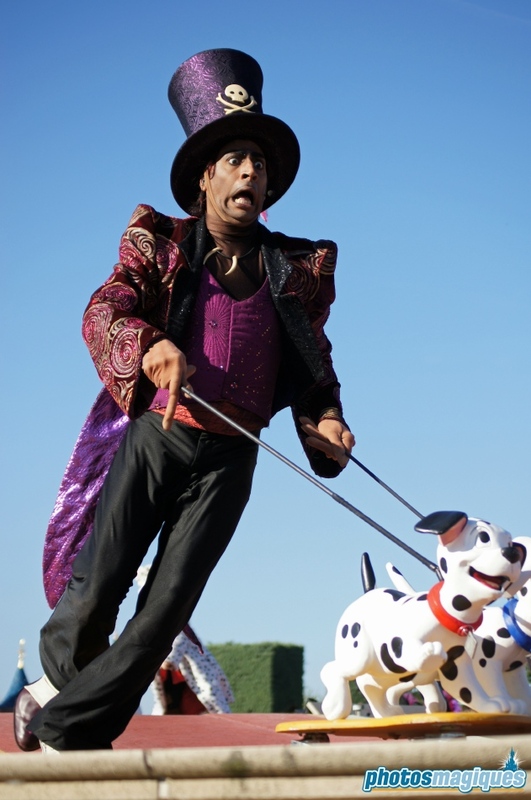 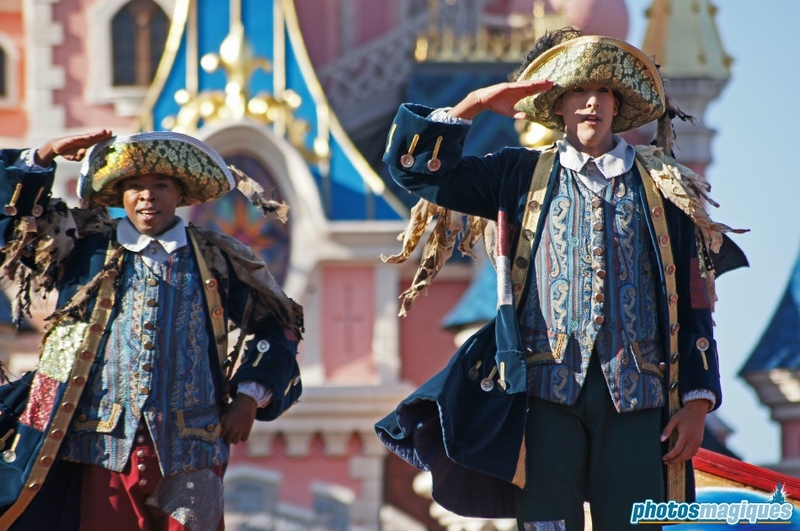 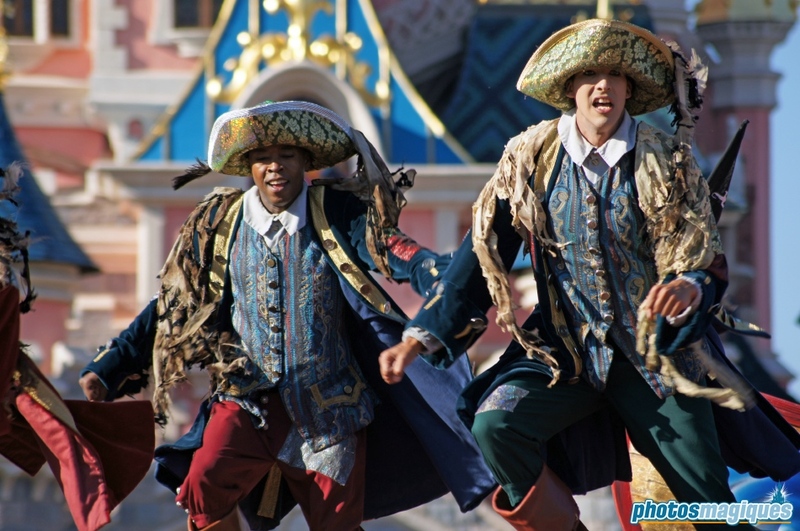 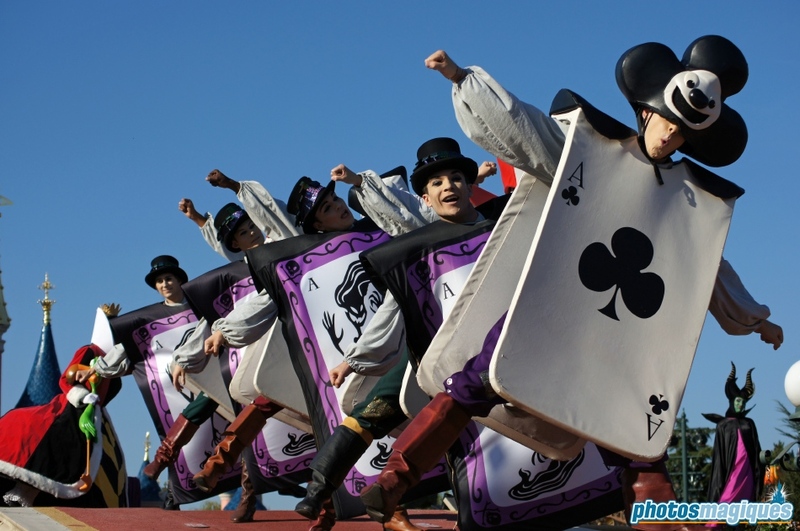 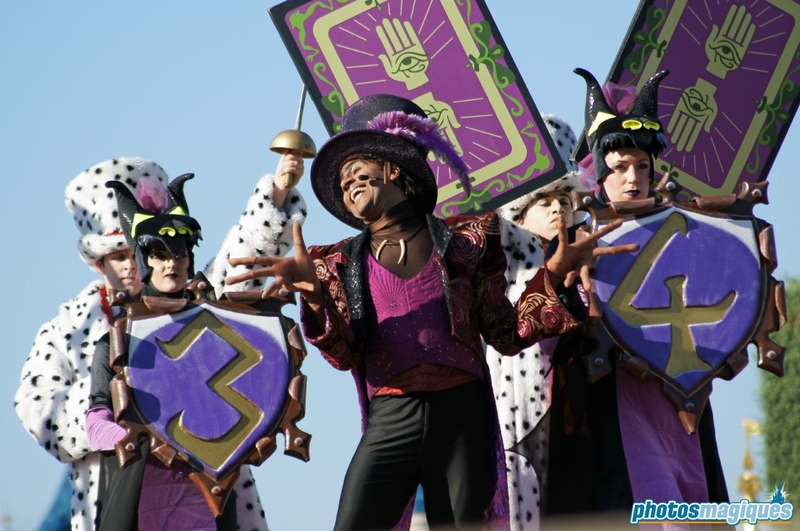 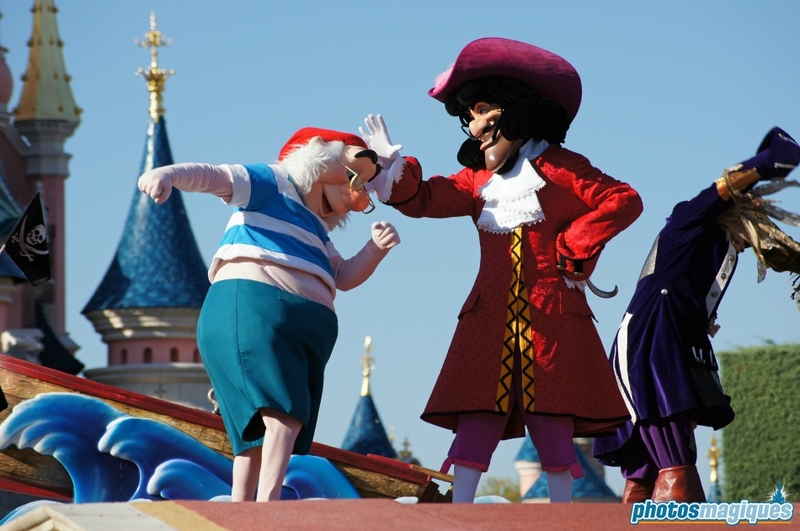 This show took place on the Central Plaza stage that was removed for Disney Dreams!